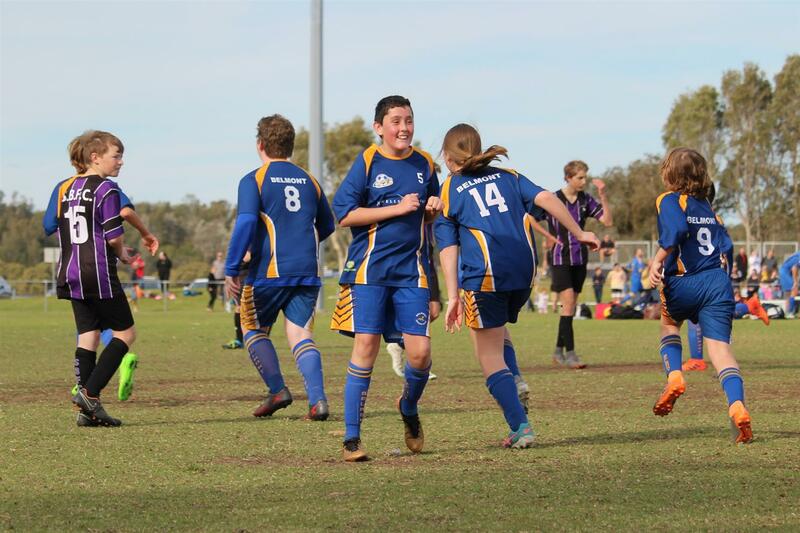 Belmont FC have two teams playing Grand Final fixtures on Saturday the 1st September. 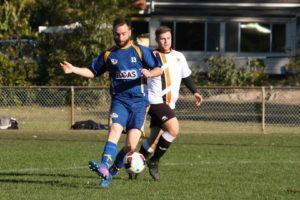 Through a bit of good fortune, they are both at the same ground which allows us, the Belmont FC community to really get behind both teams and show our support. 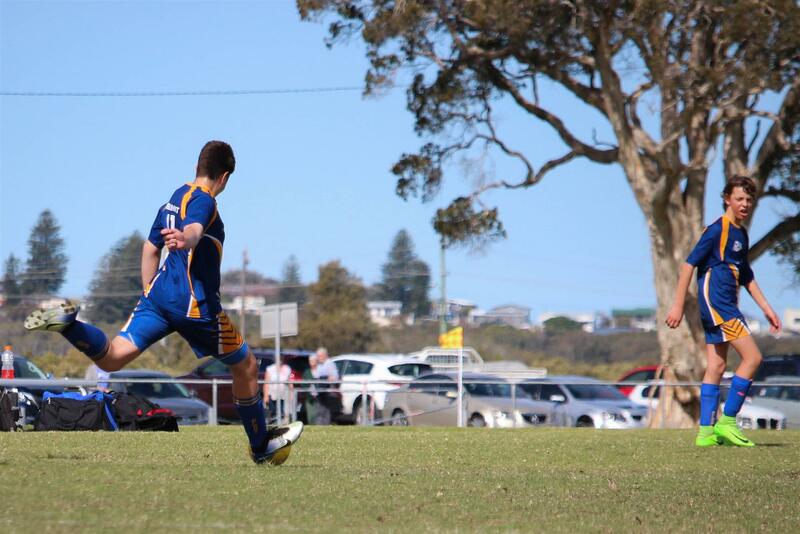 Head down to Chapman Oval (Swansea) to see the All Age team kick off at 12:00pm and the U14’s kick off at 1:15pm. The All Age team will be taking on Maryland Fletcher and will be out for revenge after Maryland Flecther won the Semi Final 3-2, while the U14’s will take on Seaham Bowthorne, a team which has only tasted defeat once this year and that was at the hands of our side in the Semi Final. Good luck to both teams. 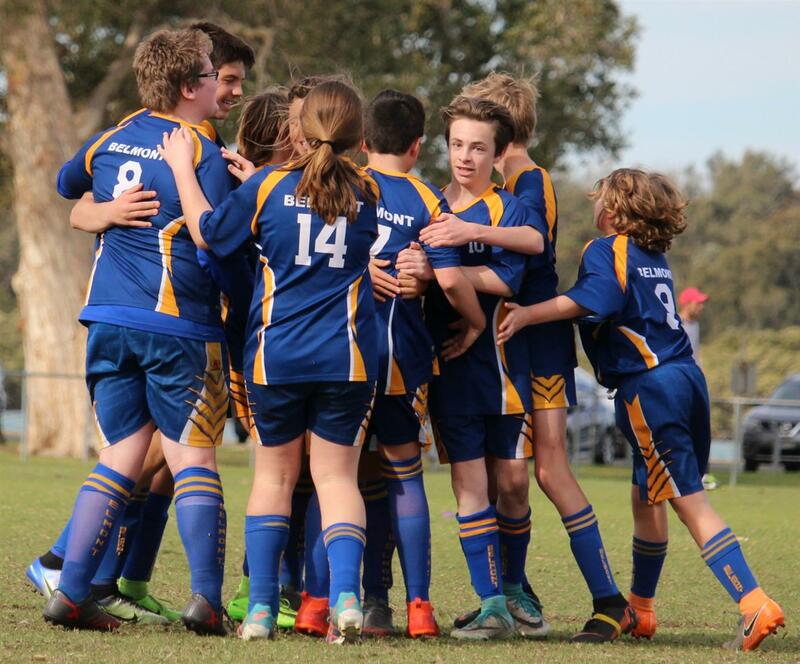 We’d love the see a crowd of blue and gold in support of our teams for the Grand Final matches. Get down there and support your club. Let’s go Belmont FC!!! 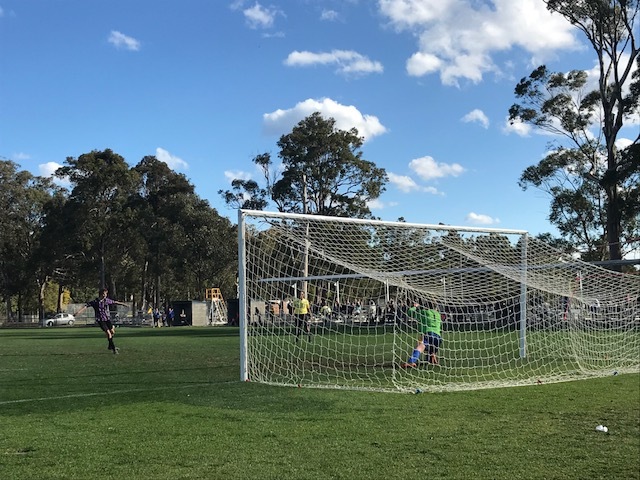 Belmont FC is proud to advise that our All Age O team have won their way into the Grand Final next Saturday with a 3-1 win over Tenambit yesterday. It is great to see the team do so well. 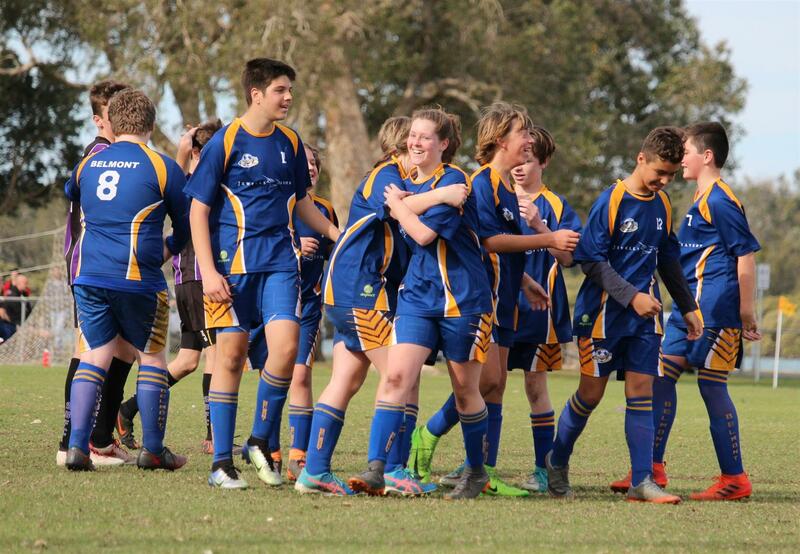 Bring on the Grand Final!!! 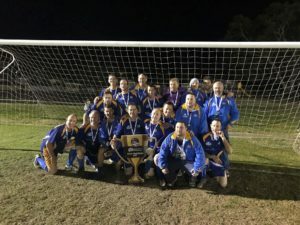 The Finals Series is now over and Belmont FC proudly has a Grand Final winning team in our Over 35’s Friday night team. 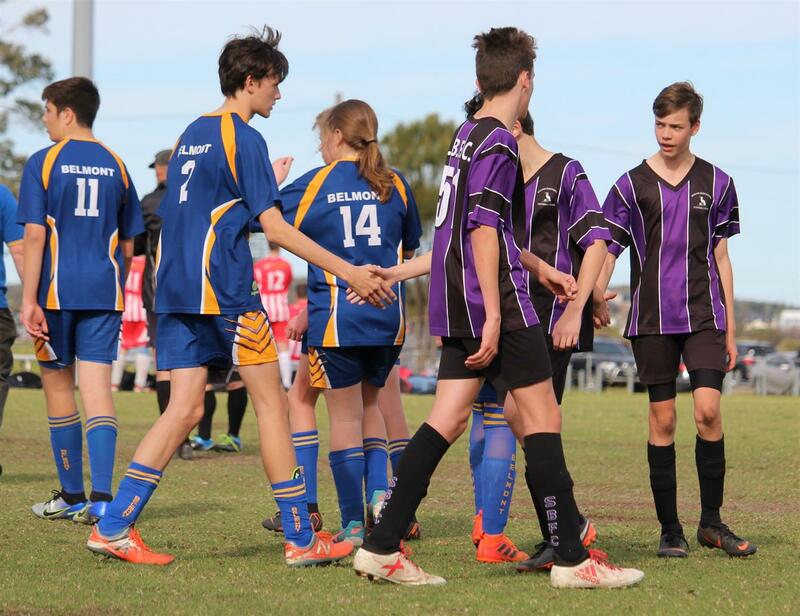 We had five teams make the Semi Finals, our U13’s, U17’s All Age G grade and All Age K grade and Over 35’s. 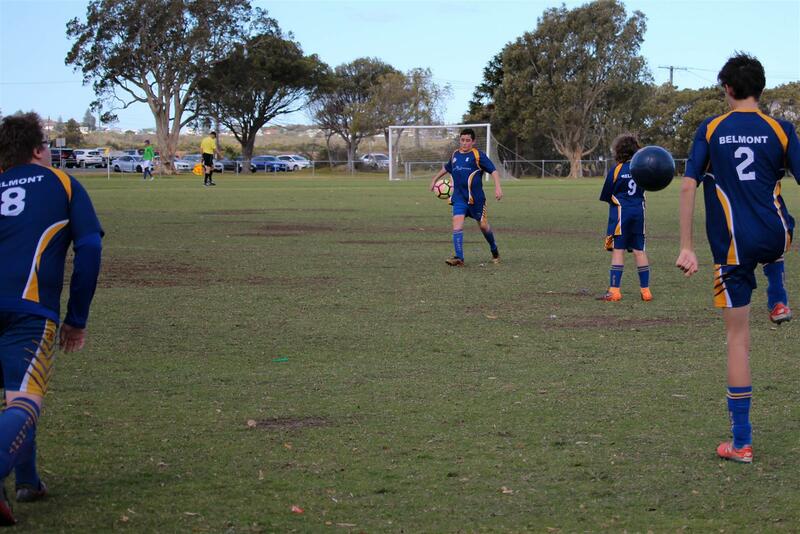 U13’s suffered a 3-0 loss to the Kahibah team that went on to win the Grand Final against the previously unbeaten Maitland team. 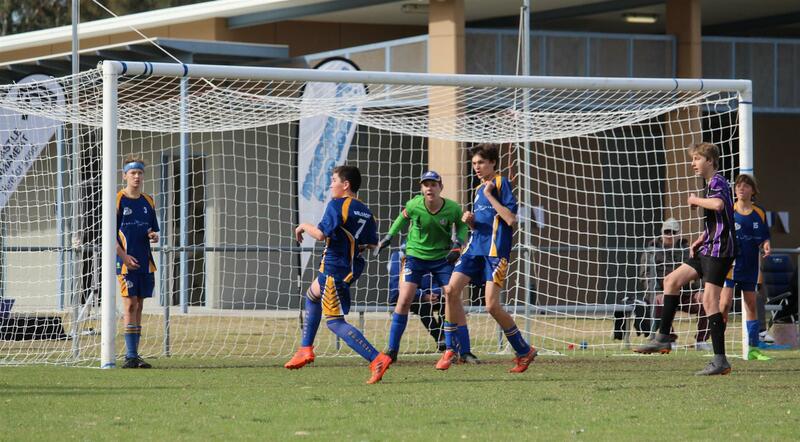 U17’s went down 1-0 against Cooks Hill is what was a close encounter. All Age G had a week off after their win in the Major Semi Final. 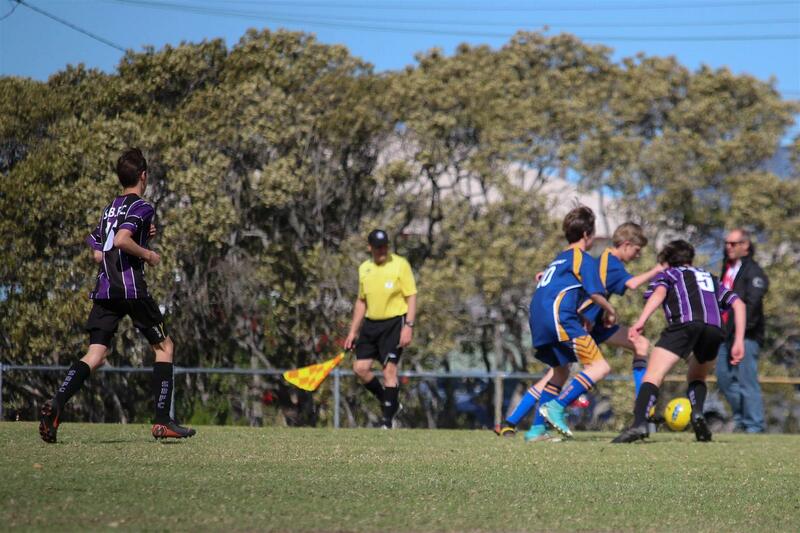 All Age K won 2-1 against Belswans in a closely battle game. 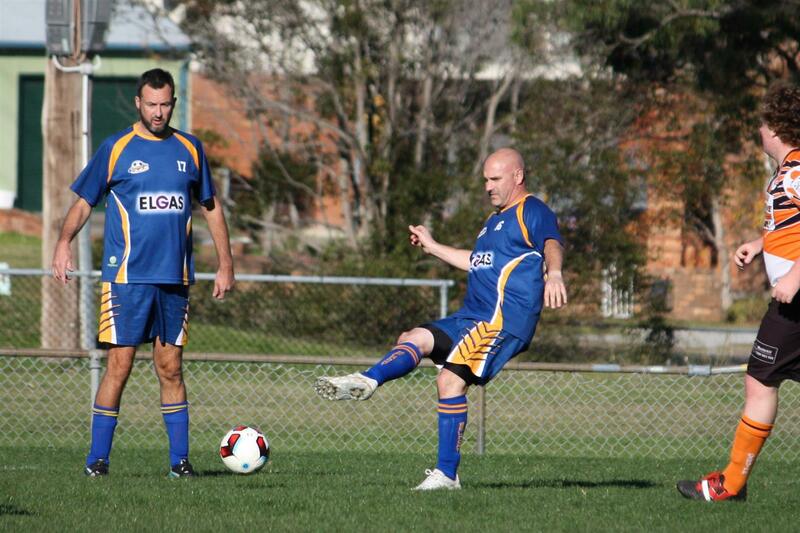 Over 35’s had a 2-0 win over Rutherford to gain their place in the Grand Final. 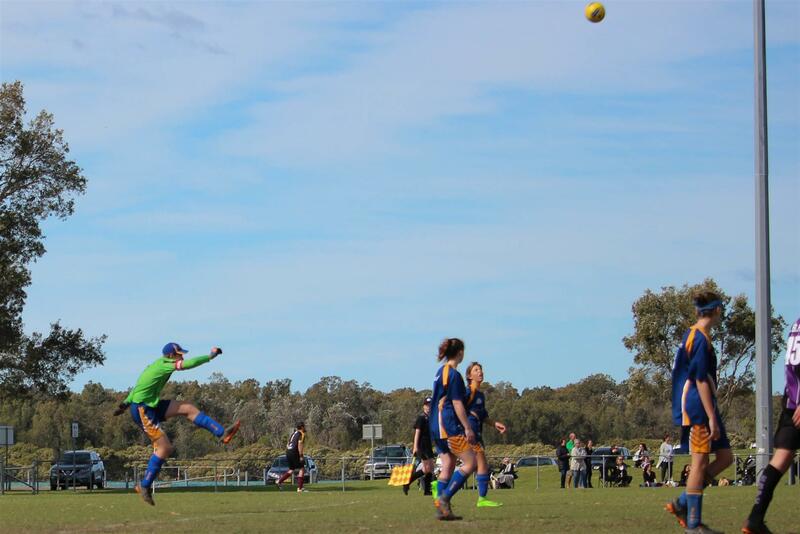 Into the Grand Final, the three remaining Belmont FC teams were full of hope. 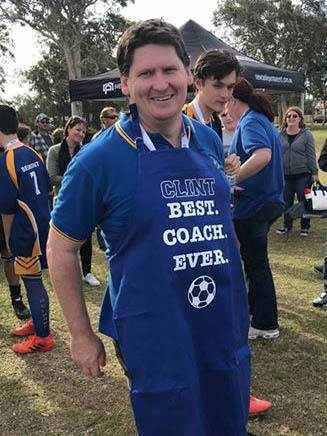 The weekend was off to a great start with our Over 35’s claiming victory on Friday night with a 1-0 win over the Lake Macquarie team that had beaten them in the Semi Final 2-0 two weeks earlier. 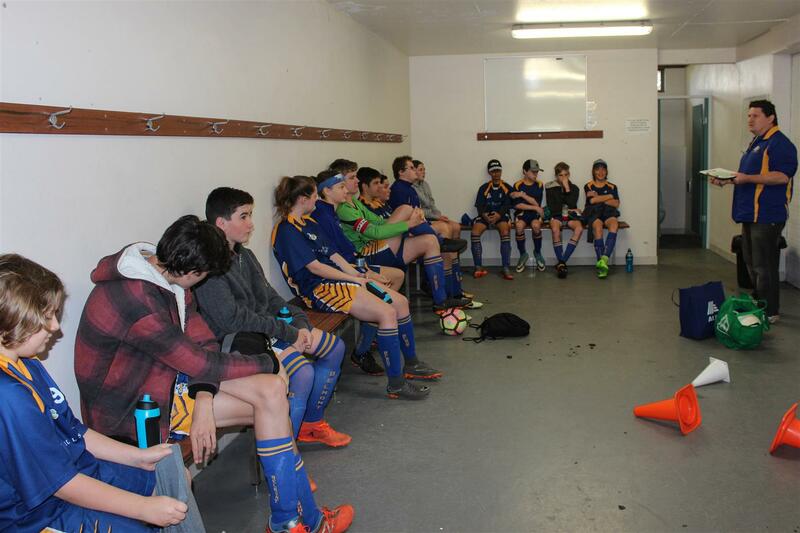 This was Belmont FC’s first win over Lake Macquarie in the season. Unfortunately our All Age G were not able to continue with the winning ways for Belmont FC on the receiving end of a 4-0 loss against a tough South Cardiff side on Saturday. The unfortunate results continued on Sunday with our All Age K suffering a 2-0 loss to Cardiff. 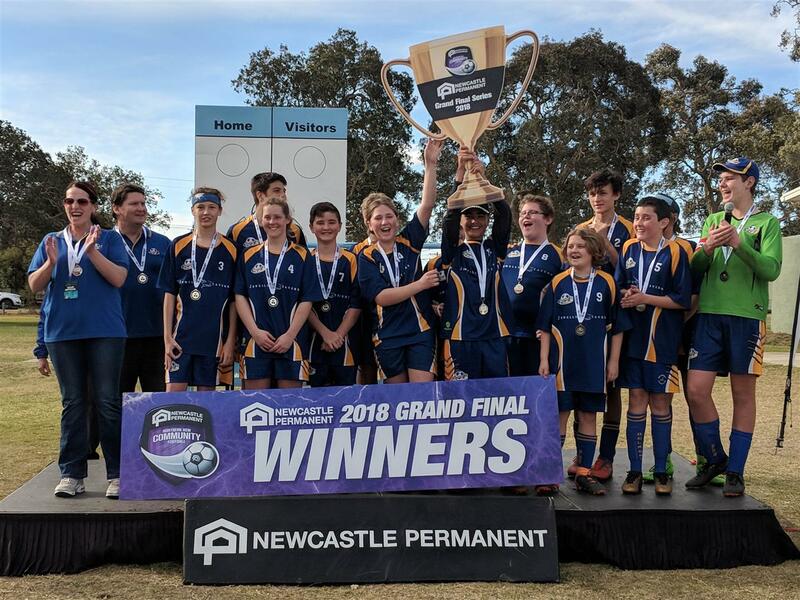 Belmont FC is proud of all of its team, not only those who made it through to the finals and would like to congratulate all of our teams on a successful season. 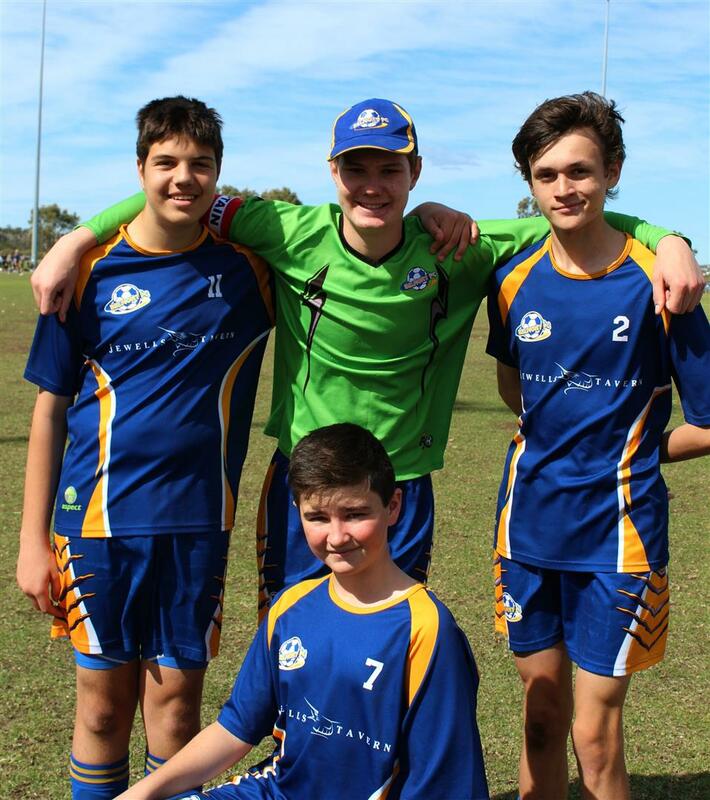 We look forward to celebrating the season with you at our Presentation Day on Saturday 16th September at Marks Oval, and then call upon you to come along to the AGM on Monday 18th September at Jewels Tavern. At the AGM you may just attend to hear how the club has gone throughout the season or you can nominate to fulfill a position in the club moving towards and through the 2018 season, with our current President stepping down from the committee we need more volunteers and there are many positions available. 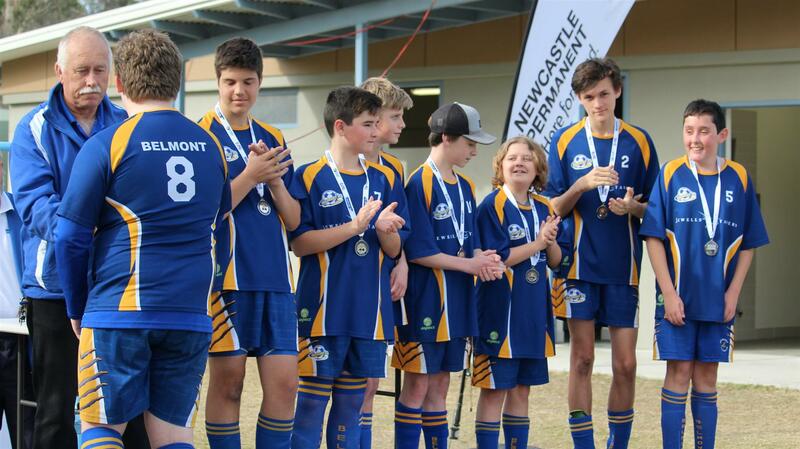 Congratulations to Belmont FC’s O35’s. 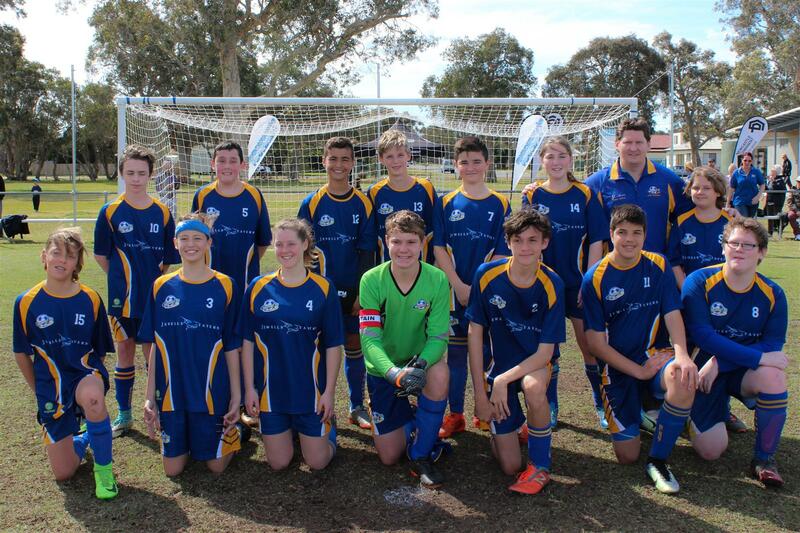 They won their Grand Final match 1-0 against Lake Macquarie in a hard fought contest. Please make your way to any of the above games and show your support to our finalists. 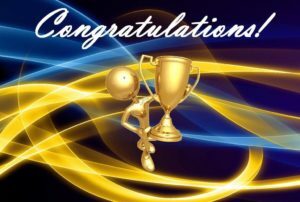 We would also like to congratulate out U13’s and U17’s for making it through to the Finals this year.